NorthStar’s design philosophy exemplifies the firm’s core values of Teamcentric, Learning and Ownership, but this philosophy is rooted in NorthStar’s fundamental purpose to “develop people that enhance our communities.” The idea of “people” extends far beyond the walls of our office. “People” are all those we have the privilege to work with: Clients, Co-workers, Colleagues, Partners, Agencies, User Groups, Stakeholders and Community Members. As design professionals, we unite technical expertise with creative talent; however, the result is only as successful as the people invested in the process and the relationships built. These collaborative relationships serve to inspire one another’s understanding and illuminate thoughtful design solutions. In this way, our design philosophy can be distilled simply to “conscientious, flexible design.” We subscribe to no style; the melding of our technical skill and creativity can manifest itself in many different forms. We are, however, resolute in the pursuit of successful design solutions that reflect the needs of our clients and our communities. Mr. Shearer, Senior Architect, has been in the Architecture, Engineering and Construction Industry for over 25 years. Prior to becoming an architect, he was a general contractor building multi-million-dollar houses. 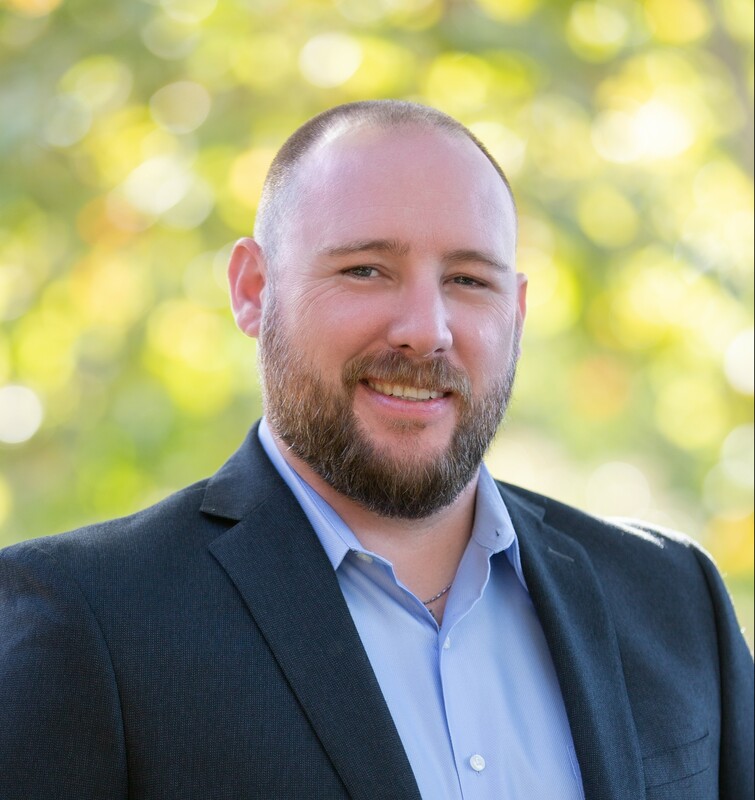 With his breadth of experience in both construction and architecture, Sean provides a unique ability to guide projects, while adeptly balancing the project’s vision, constructability, and budgetary requirements through completion.